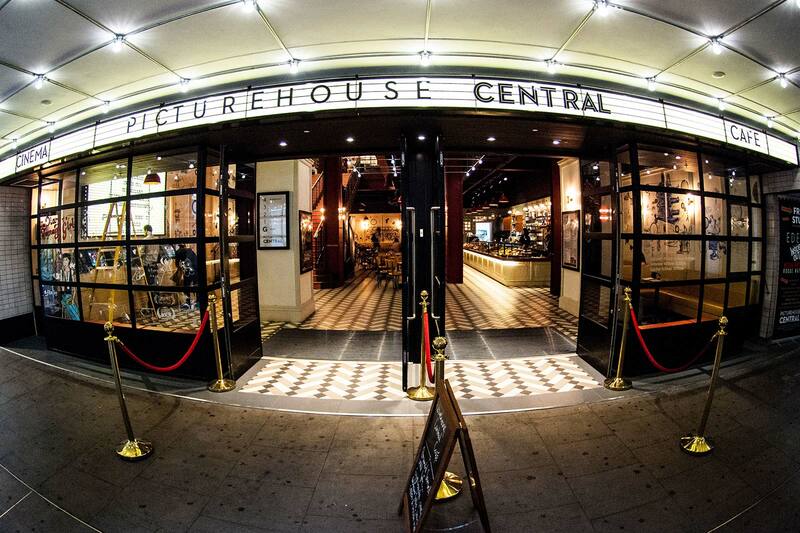 AdWeek Europe is back at Picturehouse Central from Monday 20th – Friday 24th March 2017. AdWeek is a great opportunity for APA members to gain new perspectives on issues and trends in the wider industry and also a chance to interact with media agencies, clients & brands. 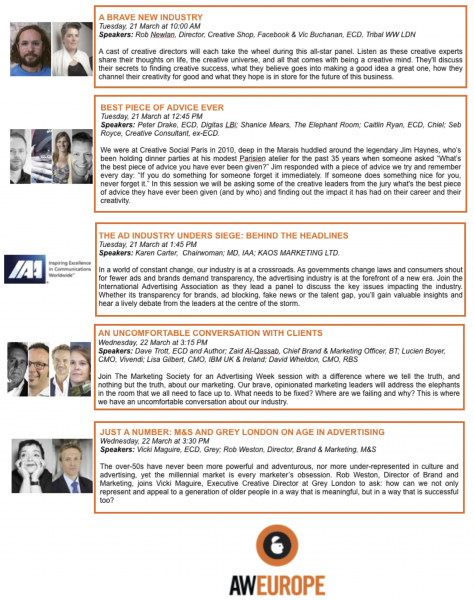 We are supporters of the event and are represented on the Adweek Europe Board. NB: Due to a limited number of passes, we unfortunately have to restrict reservations to 1 per company. Please note demand is likely to exceed supply and we would ask that anyone requesting a ticket attends a minimum of five sessions, to ensure APA members get maximum benefit for our sponsorship.